In this initially sad story with a happy ending, Marine Jesse Cottle tells of when he lost both legs to an improvised explosive device (IED) while serving in Afghanistan four years ago. 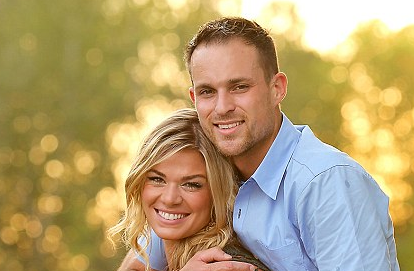 After a lengthy recovery he met Kelly - who he would eventually marry. 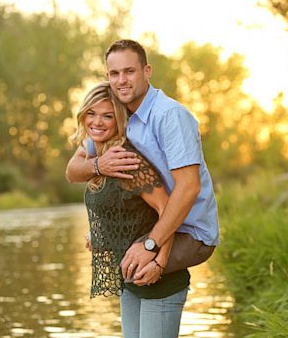 A recent photo of the couple, wherein Kelly is carrying Jesse piggyback without his prostheses, went viral. A video with their interviews is included above of which some of the body language is analyzed below. 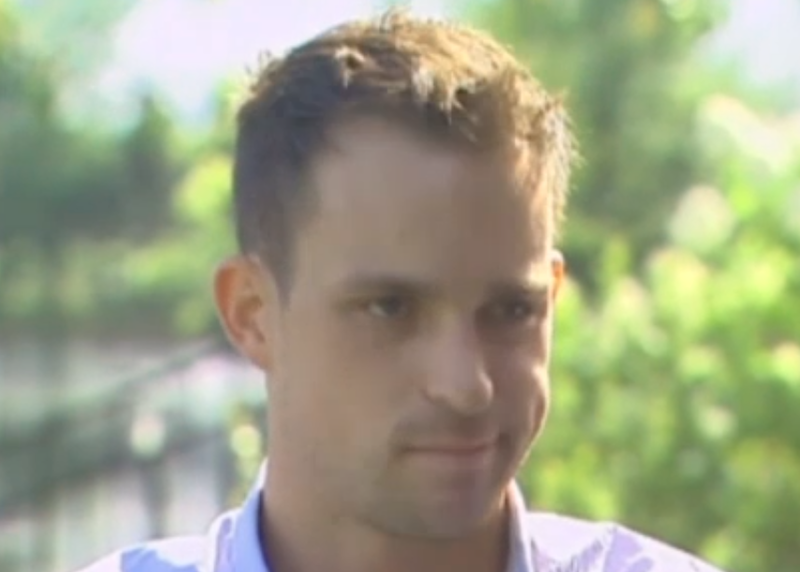 At the 0:37 - 0:38 segment of the above video, a brief unilateral expression of regret can be seen. While short-lived in this example, it is not quite as evanescent as a microexpression. This same body language is repeated just as the video fades-in at 1:11. Note the unilateral nature of this particular nonverbal. Most will describe this as a weak attempt at a smile (social smile or false smile) - yet it is not. Others who may have read a few books on body language will erroneously label this expression consistent with contempt. Oops ... missed again. In this moment Jesse Cottle is displaying regret. Here his emotion of regret is betrayed by a characteristic and primarily lateral (sideways) movement to the left corner of his mouth with very little or no upward vectoring. A dimpling of the cheek is often seen and is exampled here. Contempt on the other hand has a primarily upward movement of one side of the mouth & tissue above the upper lip (aka mustache area) with a concomitant nasal flaring/dilation on the same side. Contempt is never accompanied by a dimple. Understandably, Jesse Cottle feels regret about the war injury and the loss of his legs. Both Jesse's and Kelly's face is shown here (higher resolution below), they both are displaying sincere (Duchenne) smiles (although her's is certainly of greater magnitude). Such true smiles of joy-happiness are characterized by relaxed forehead muscles (no forehead contraction furrows), primarily upward vectoring of the mouth components of their smiles (only views of the upper teeth present with upper cheek contraction) and their eyelids are all partially closed (with the very important dynamic concave-up furrows present in their lower eyelids). Lots of other great body language in this video - what other tells did you notice?